Come join us for an intimate networking event, hosted by Shippa. 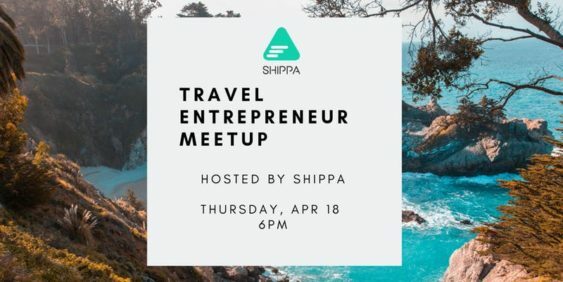 We’ll be hosting a meetup in which travel entrepreneurs/travel enthusiasts come and speak about their experiences, and share some startup stories with you that you’ll appreciate. Hungry? Thirsty? Don’t worry, we’ve got you covered with light alcoholic beverages and some light bites. We hope you’ll come and enjoy this event, and learn a thing or two!